In 2003 we made a commitment to nurture quality residential gardens in the Sydney area, and that is what we have been doing ever since. 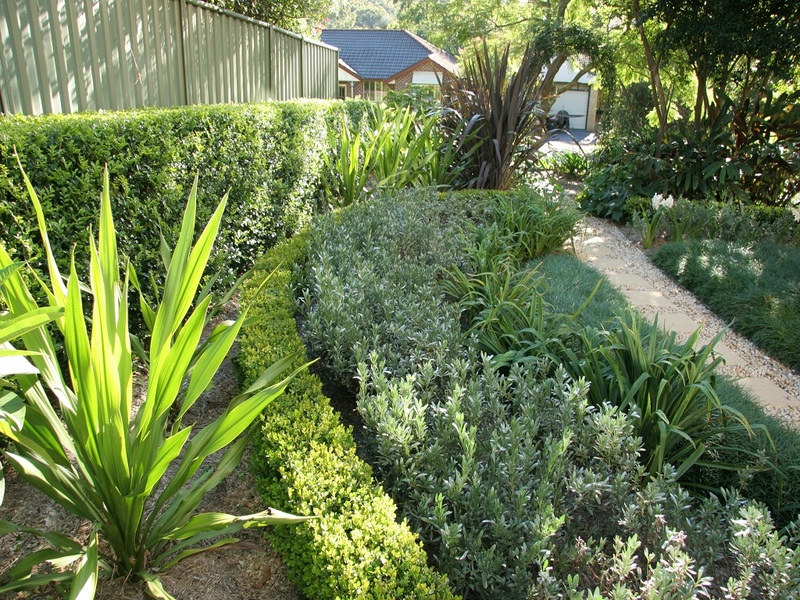 We provide expert horticultural advice for new or established gardens. We assess plant performance and can advise on remedial works required to give your garden a lift. We take a holistic approach to garden maintenance, aiming to not just conserve the existing garden but to continually improve the growing environment. Thank you for the great work undertaken by The Other Side Landscapes at our home. Throughout the entire knock-down and rebuild project, the great team at the Other Side Landscapes undertook their role with the utmost professionalism and diligence. From landscape planning and design, to construction and after-completion service, the standard of work undertaken was extremely high, with the use of high-quality construction materials and their qualified staff & tradesmen.